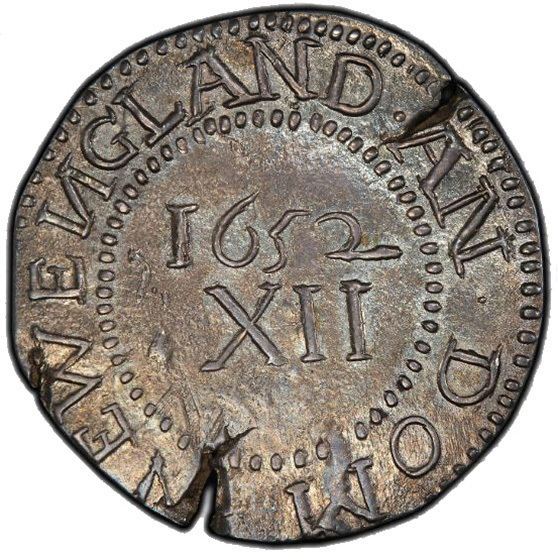 In 1652, Massachusetts declared that it was an independent commonwealth of Britain and no longer a colony. This declaration came at the end of the British Civil War and was spurred by the war-torn country neglecting its North American possessions. 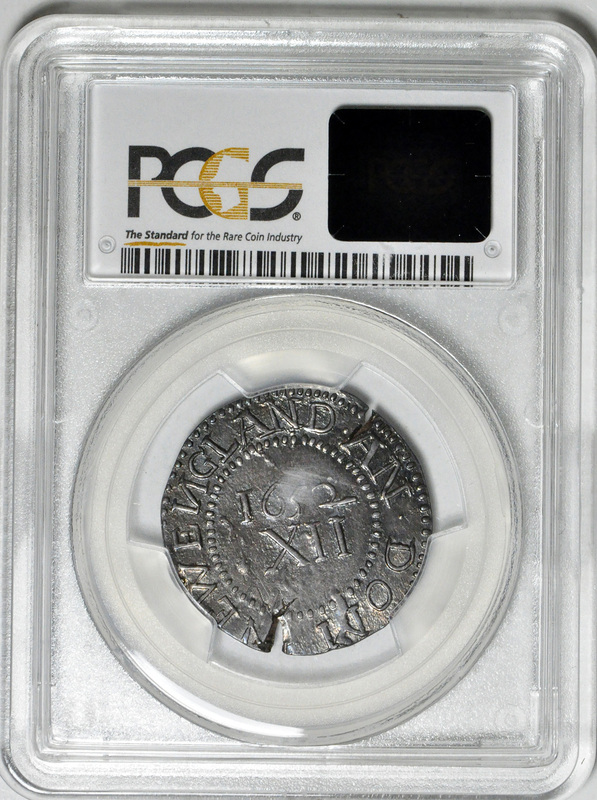 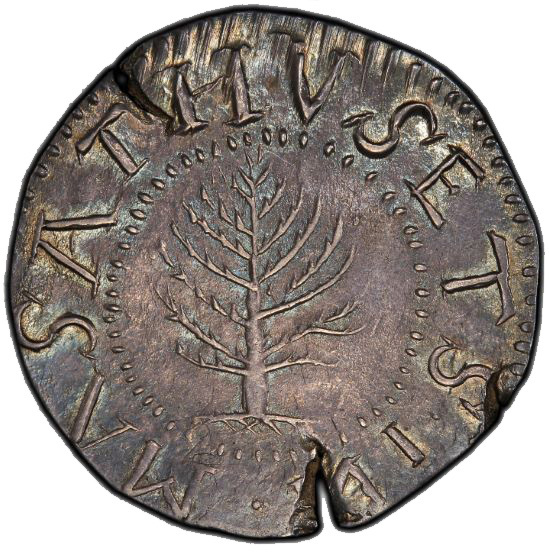 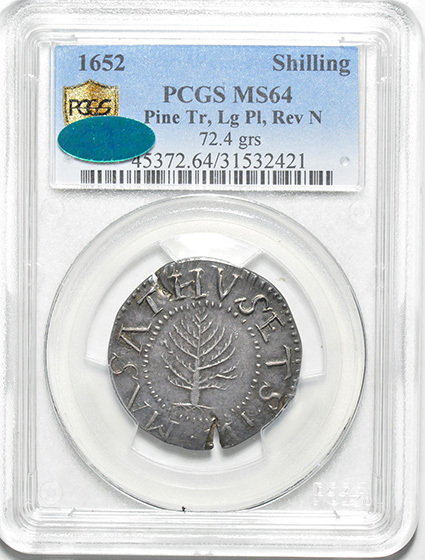 This 1652 Pine Tree shilling, minted in Massachusetts, recalls this early first step towards the formation of the United States.